1. Hand push action. 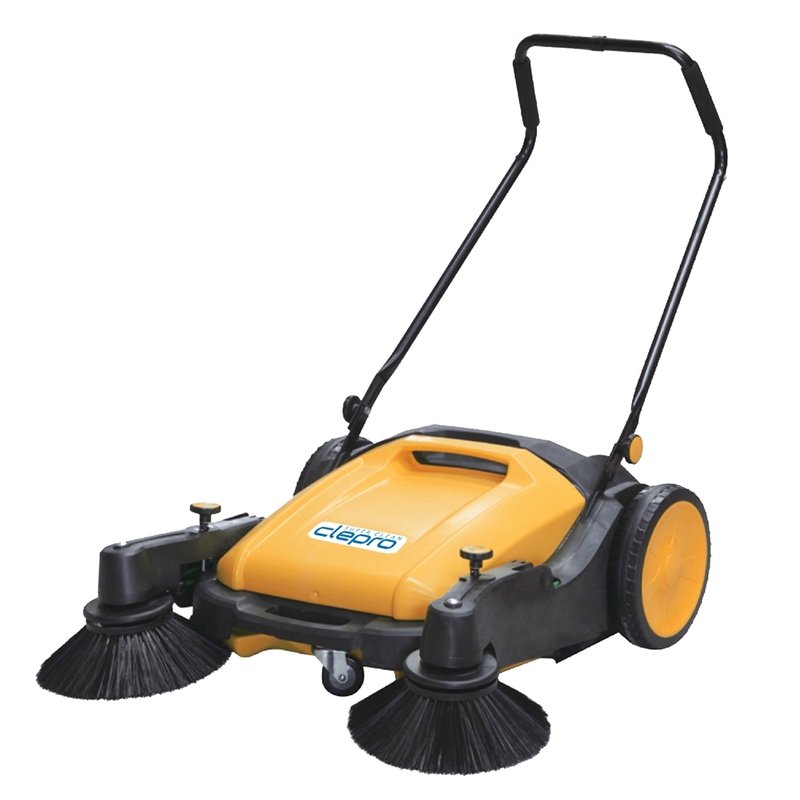 Extremely easy to use. Normal walking speed recommended. 2. 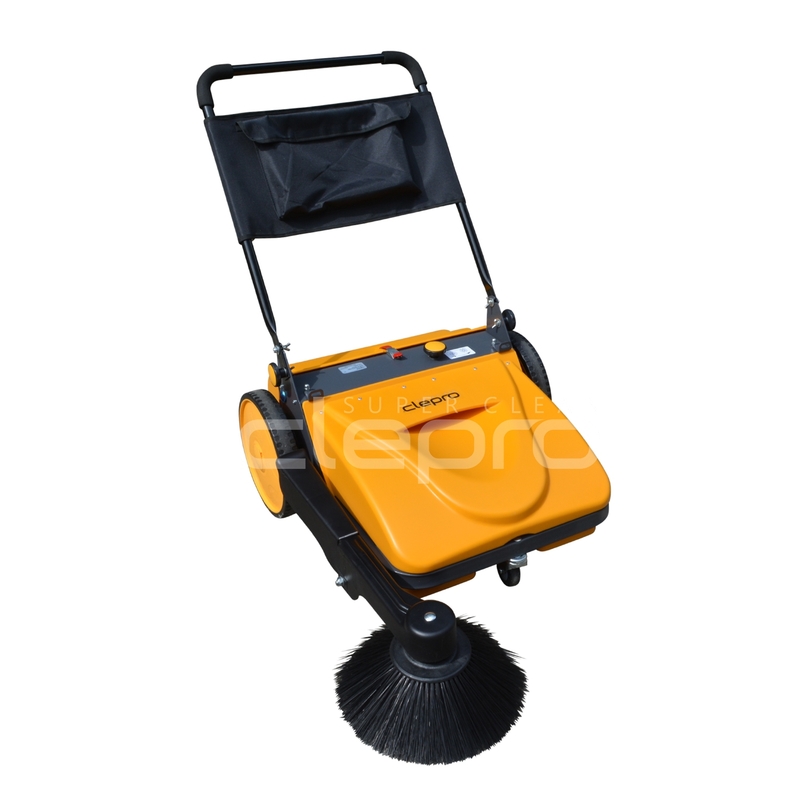 Ideal for cleaning paths, halls, sidewalks and warehouses quickly and conveniently. 3. 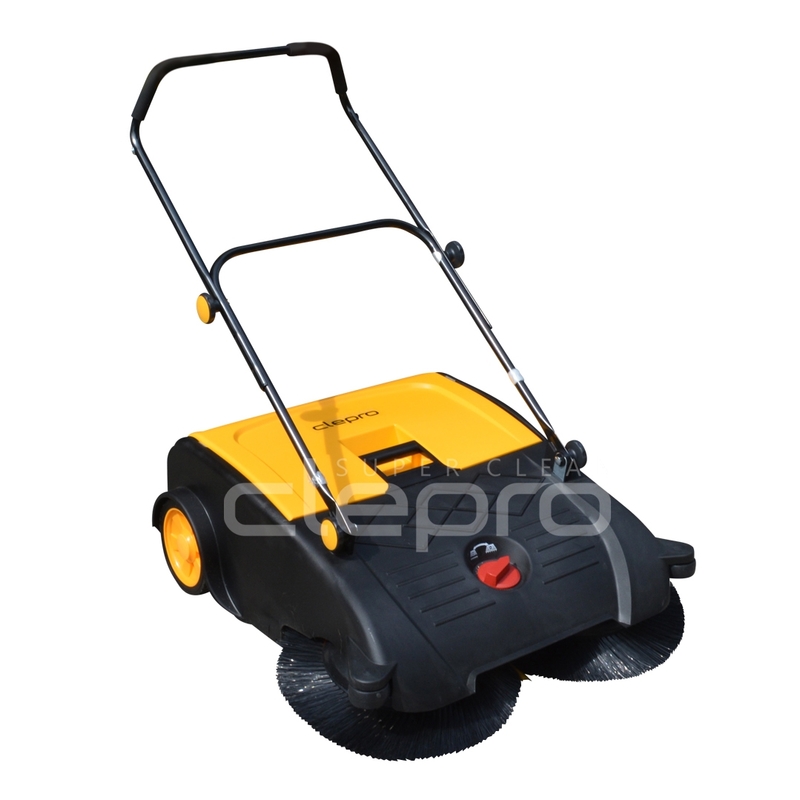 Suitable for fine dust and small pieces, like sand, grain, nails and bolts, iron filings, sawdust, papers.